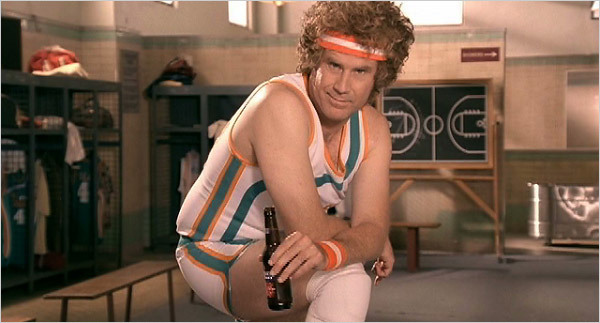 Will Ferrell Set To Star in New HBO Special!! 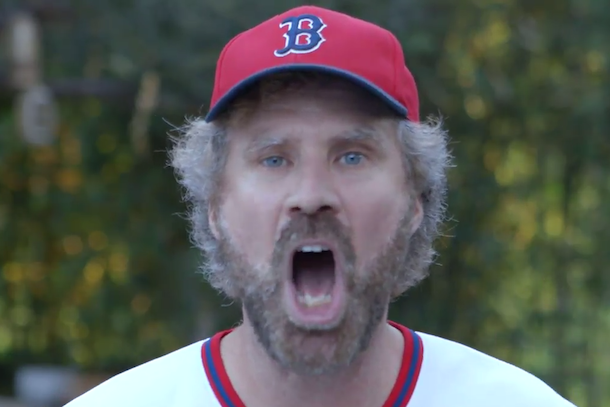 Will Ferrell will be heading to five different spring training ball parks tomorrow in Arizona to make an HBO special. He has partnered up with the MLB and Funny or Die, and of course HBO to honor Bert Campaneris (former baseball player), by playing every position on and off the field for several different teams all in one day. Ferrell is also raising awareness for the fight against cancer with this special. According to the press release: Ferrell’s historic day, which will be covered on social media using #FerrellTakesTheField, will be chronicled in the exclusive HBO special, which will air later this year and also feature MLB players, managers, coaches, executives and fans. An important part of the fundraising efforts will be game-used memorabilia from Ferrell’s journey across the five ballparks, to be auctioned at MLB.com with proceeds being donated to Cancer for College, as well as Stand Up To Cancer, a groundbreaking initiative created to accelerate innovative cancer research. MLB is the founding donor to Stand Up To Cancer. On Sept. 8, 1965, Bert “Campy” Campaneris, in only his second major league season, went 0-for-3 playing all nine positions for the Kansas City Athletics in a game against the California Angels. Campaneris is expected to be there with Ferrell as he begins his journey tomorrow. This entry was posted on Wednesday, March 11th, 2015 at 1:52 pm	and is filed under Film, News, Television. You can follow any responses to this entry through the RSS 2.0 feed. You can skip to the end and leave a response. Pinging is currently not allowed. « Tim Burton Set To Direct Live-Action ‘Dumbo’ Movie!